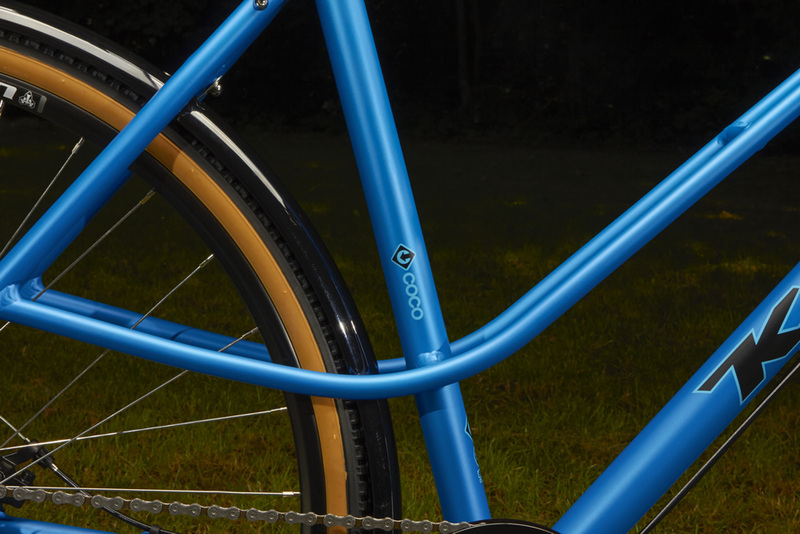 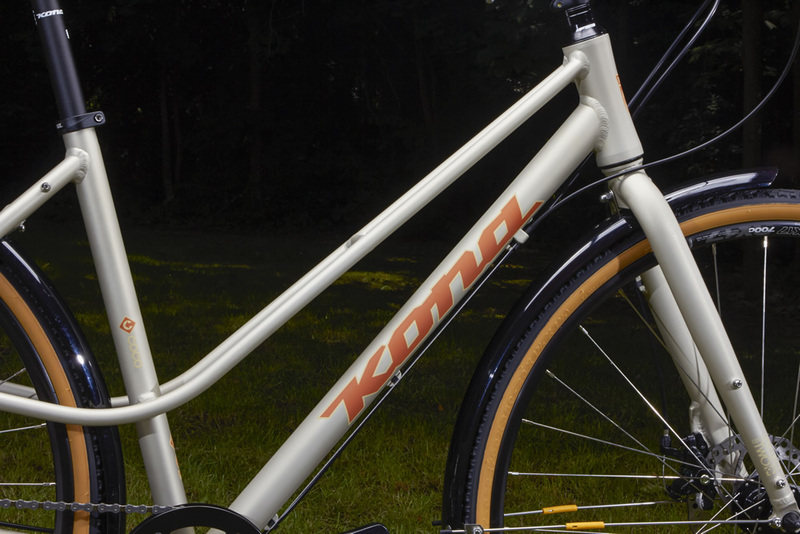 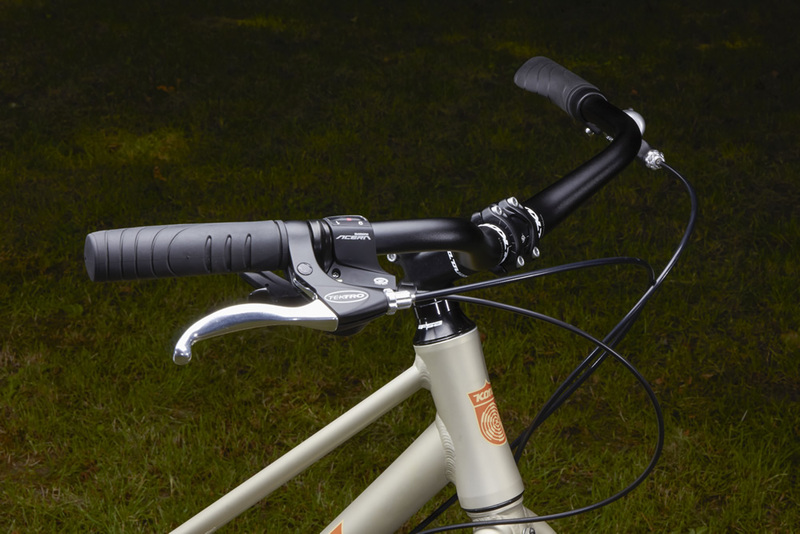 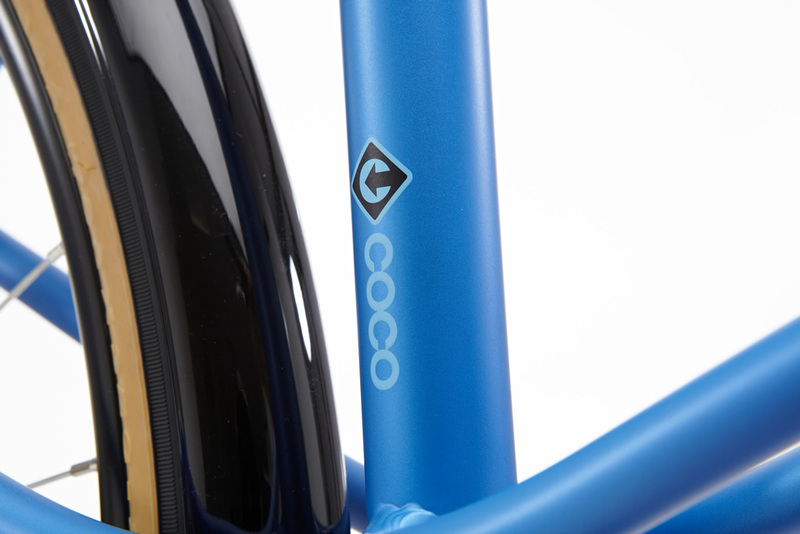 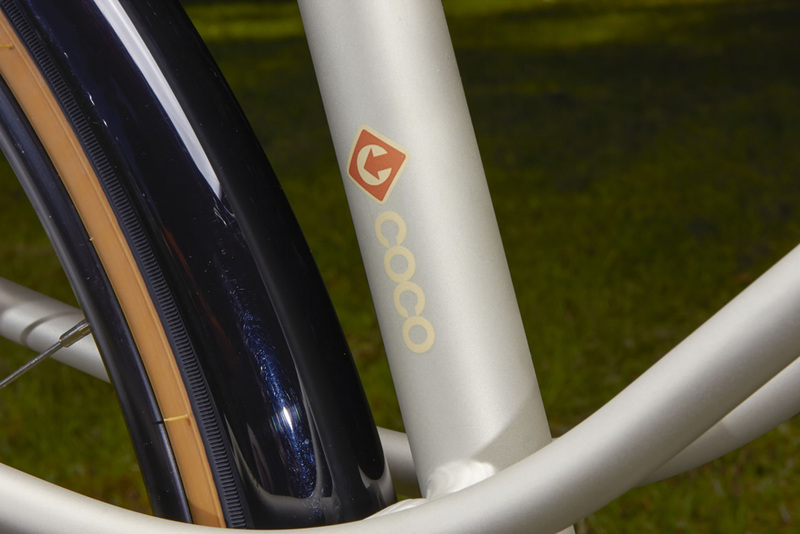 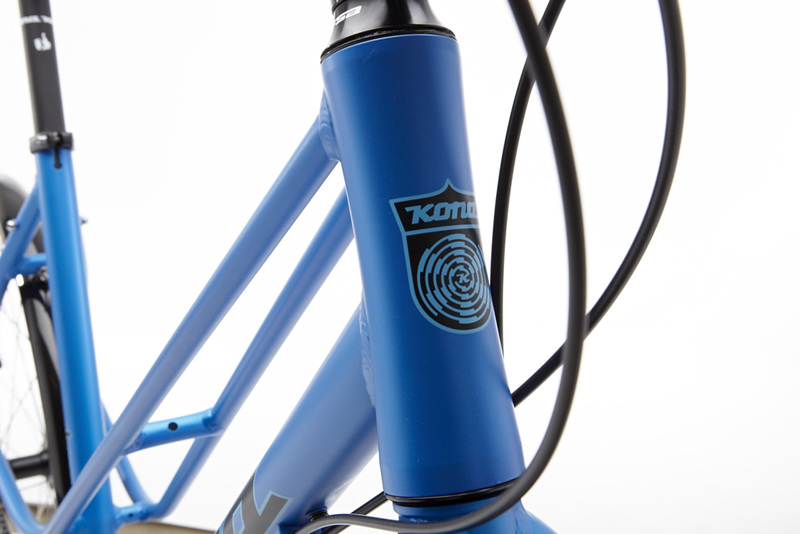 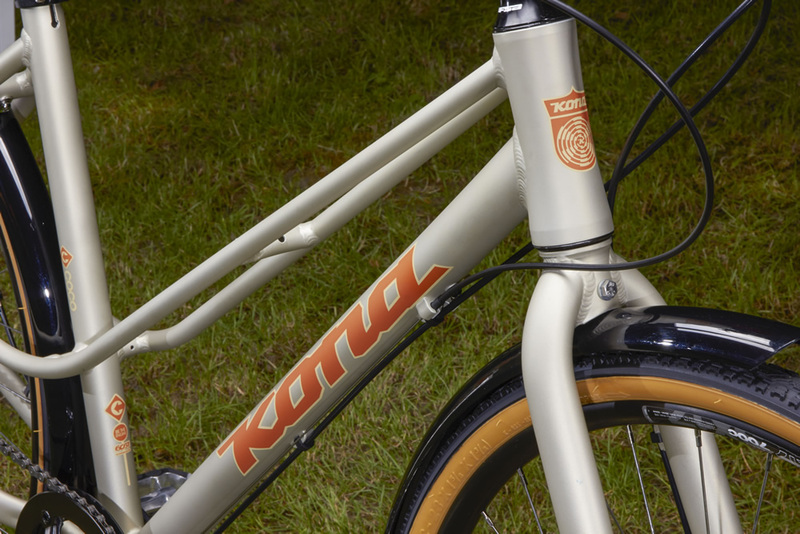 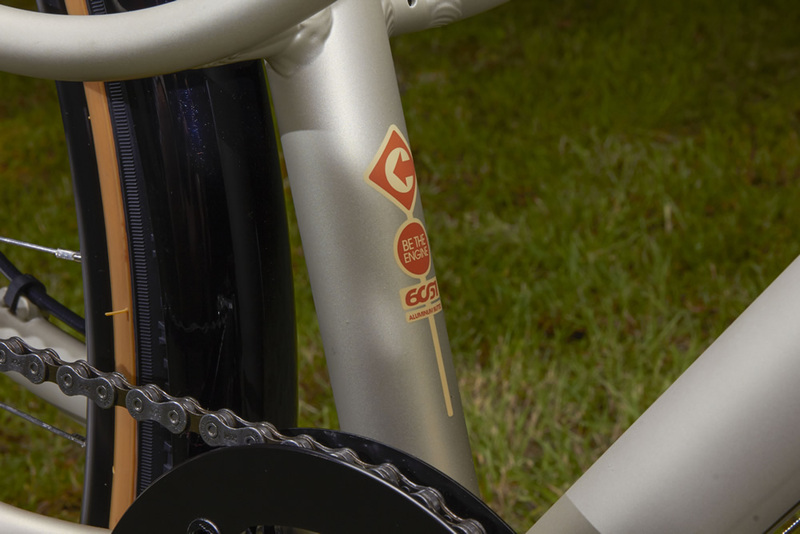 Our aluminum Mixte-styled step-through Coco is a real head-turner. 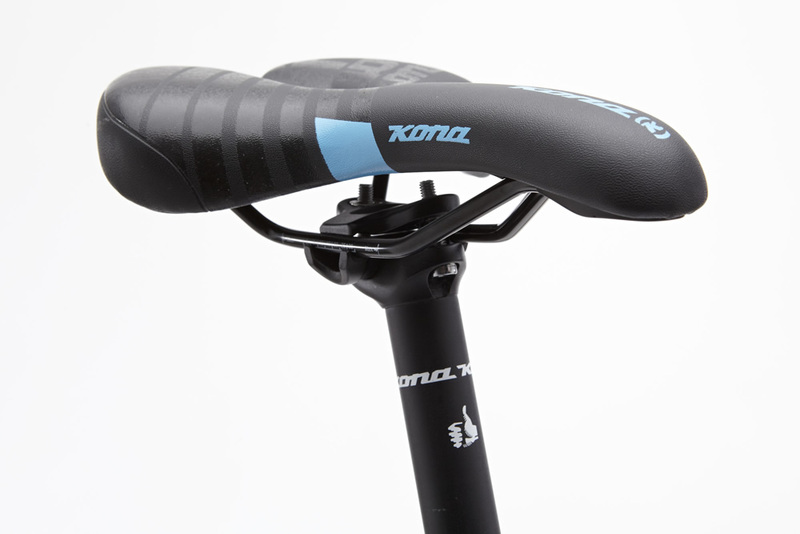 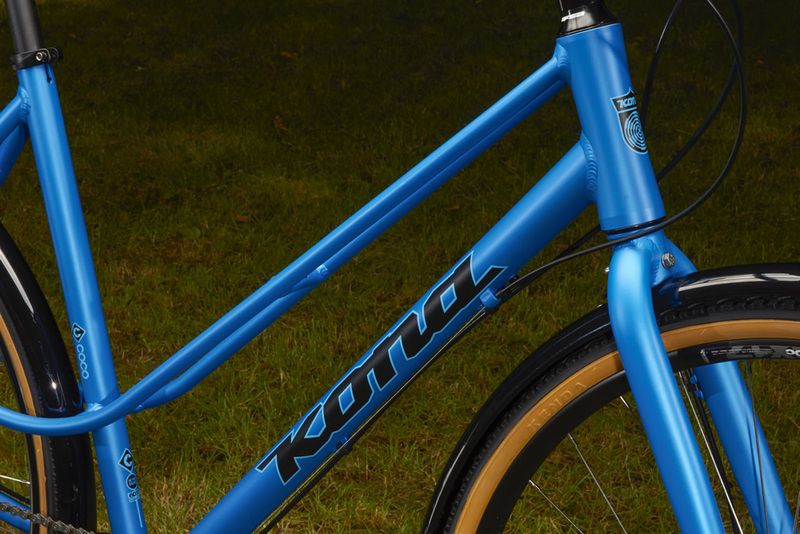 The functionality and price make it a star of the streets. 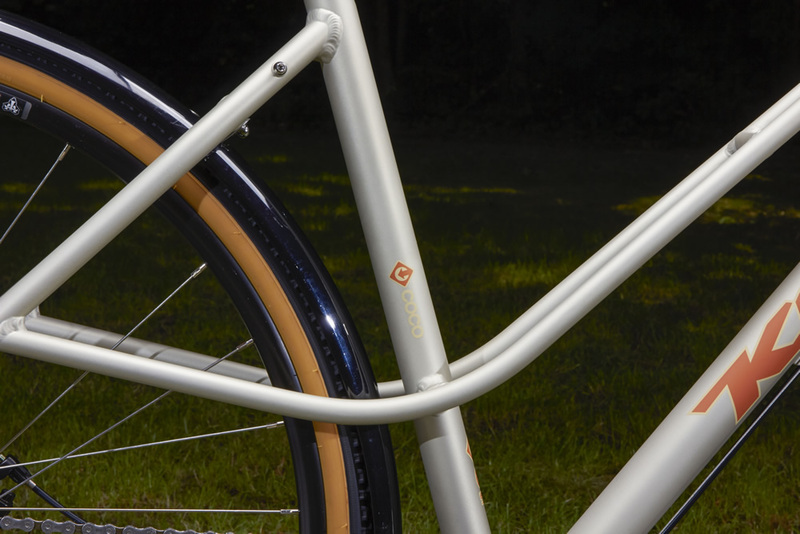  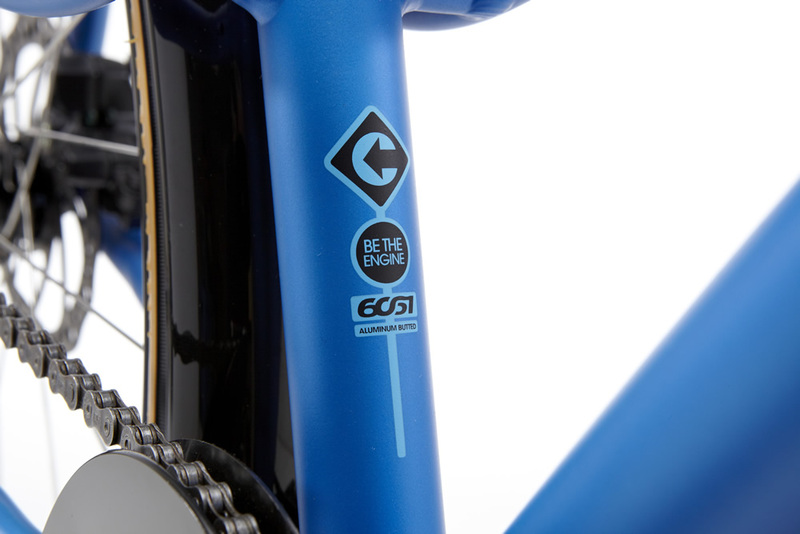 The bike is wonderfully simple and beautifully smooth. 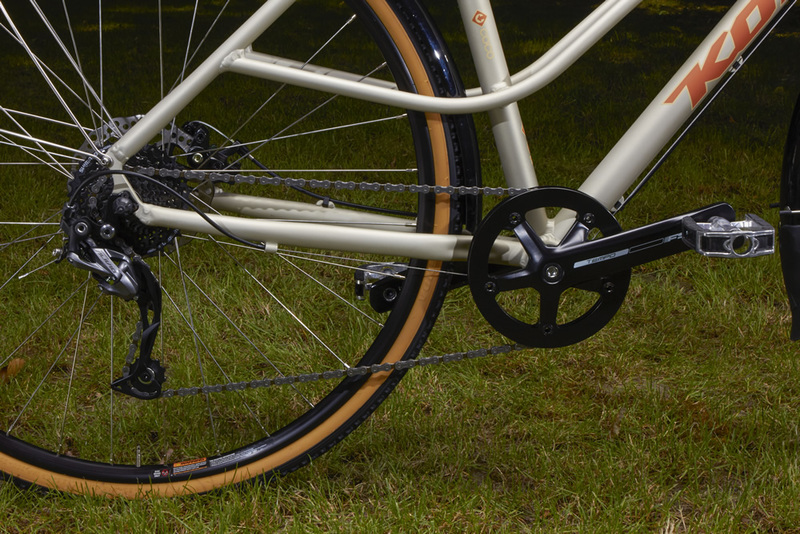 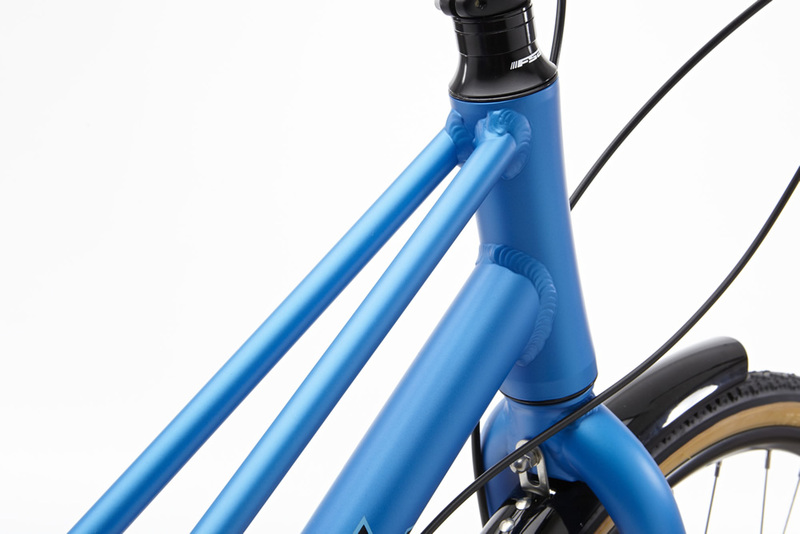 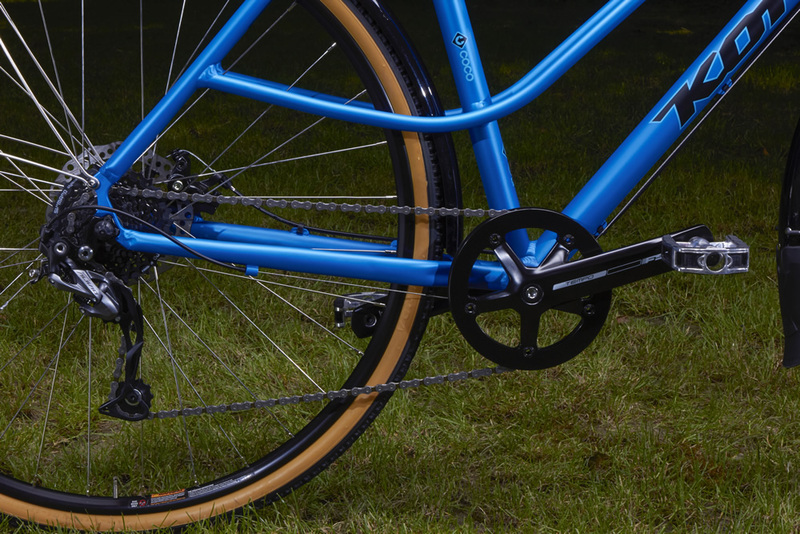 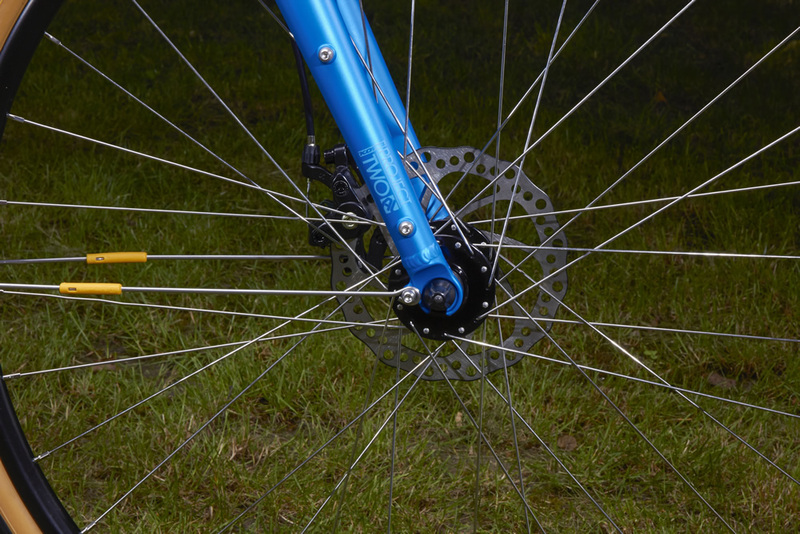 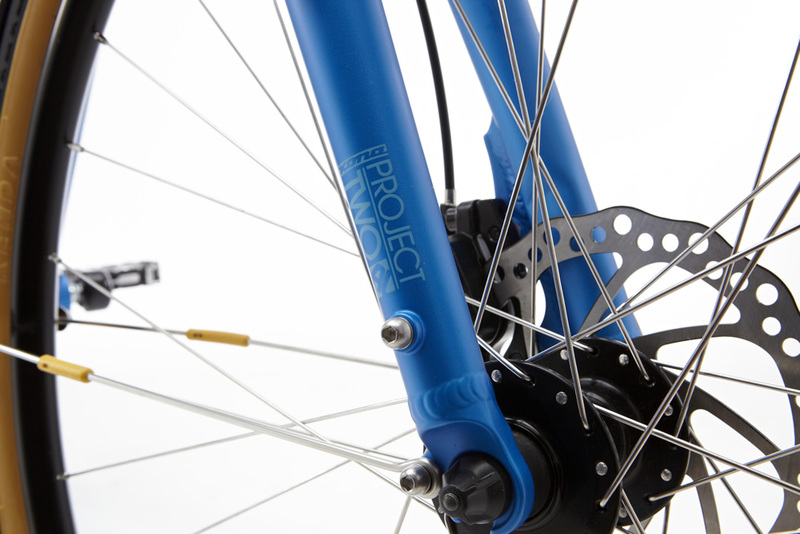 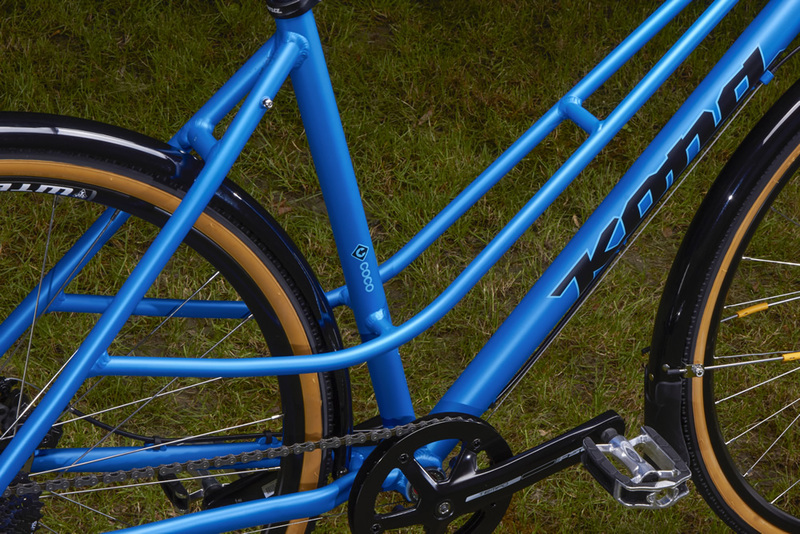 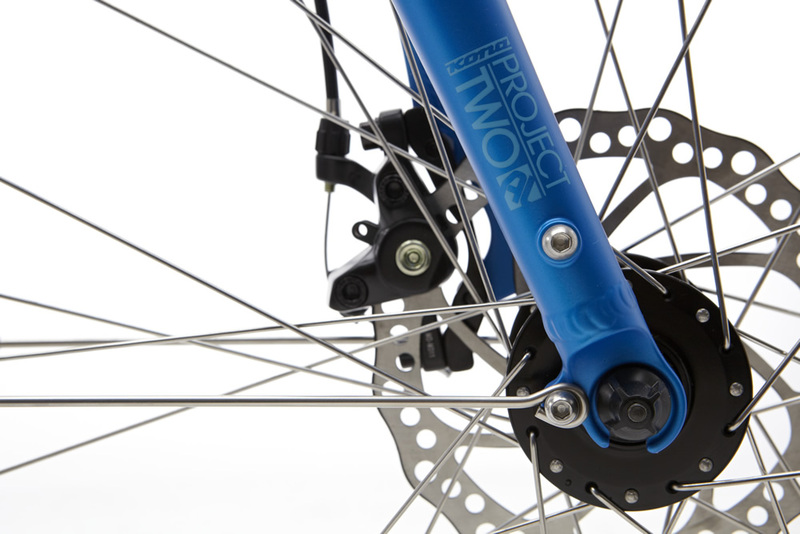 A 1x9 drivetrain removes the hassle of a front derailleur and with tons of standover clearance, city commuters of all types (and outfits) will love jumping on the Coco. 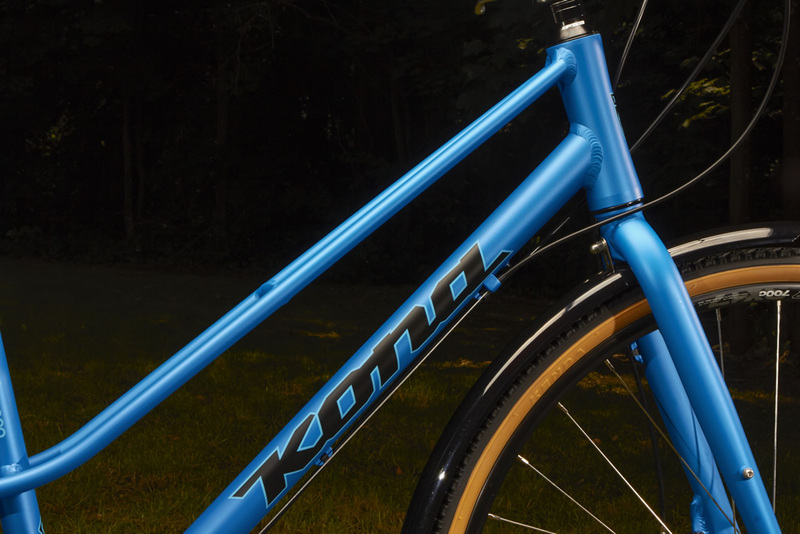 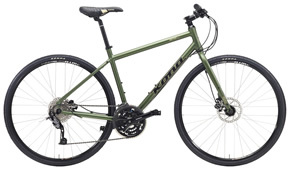 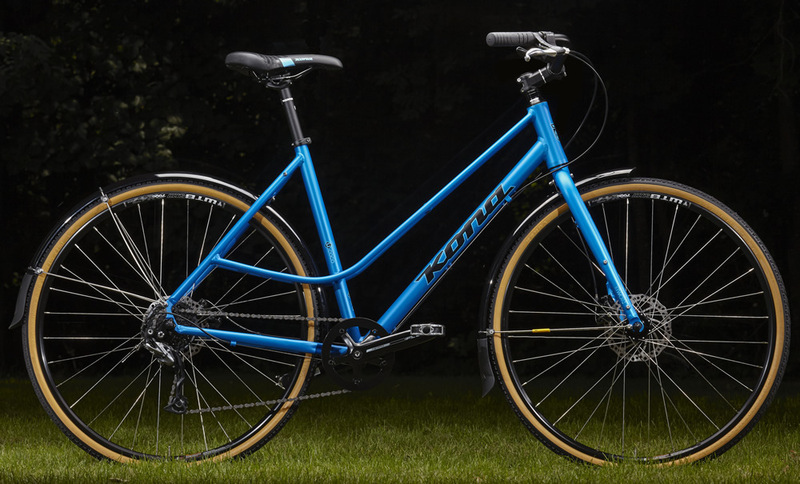 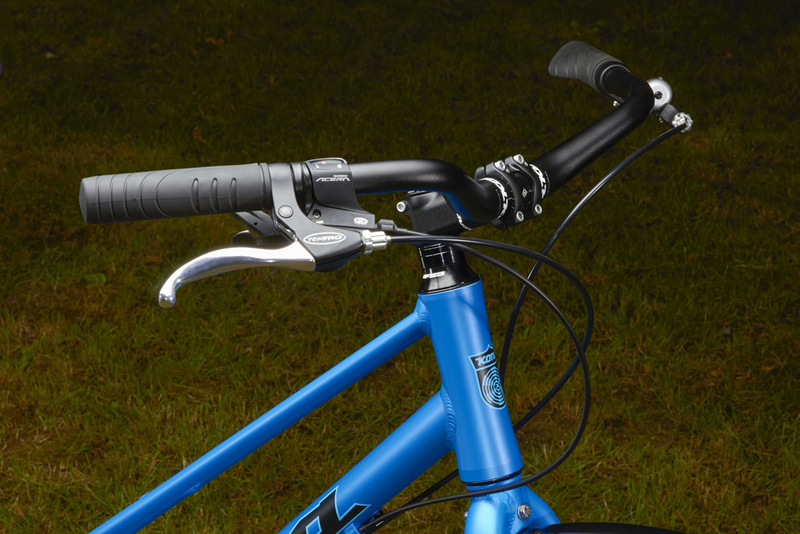 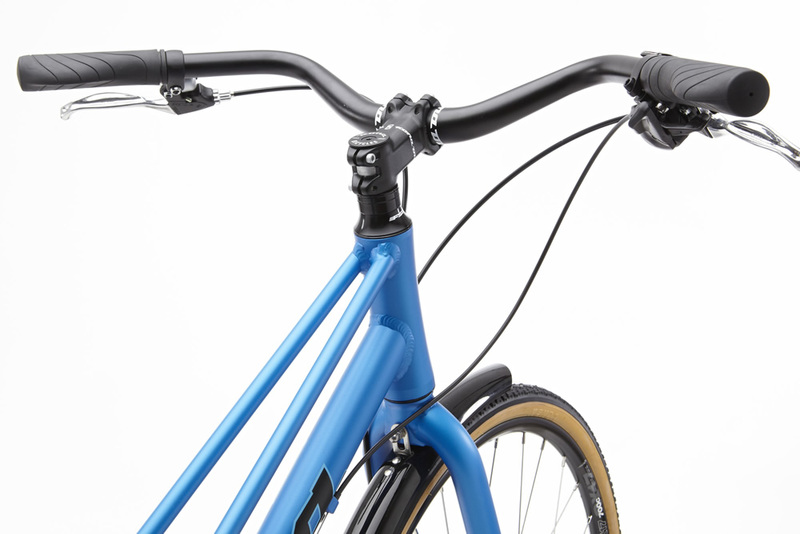 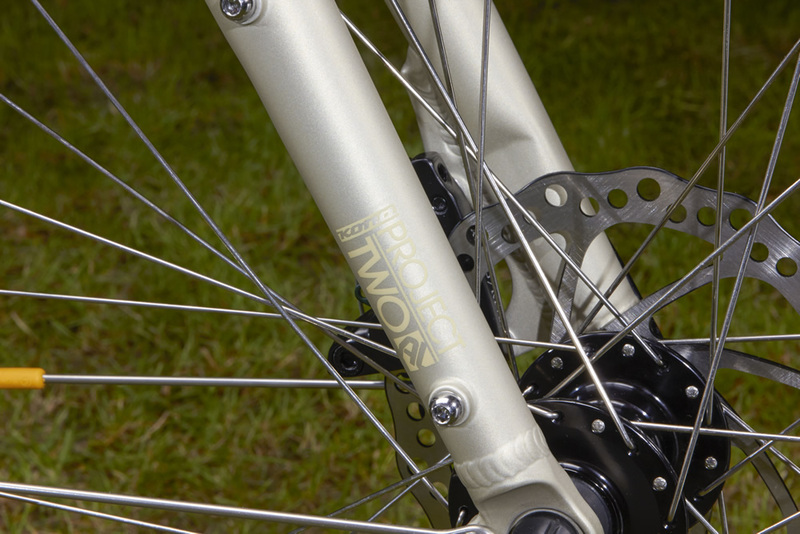 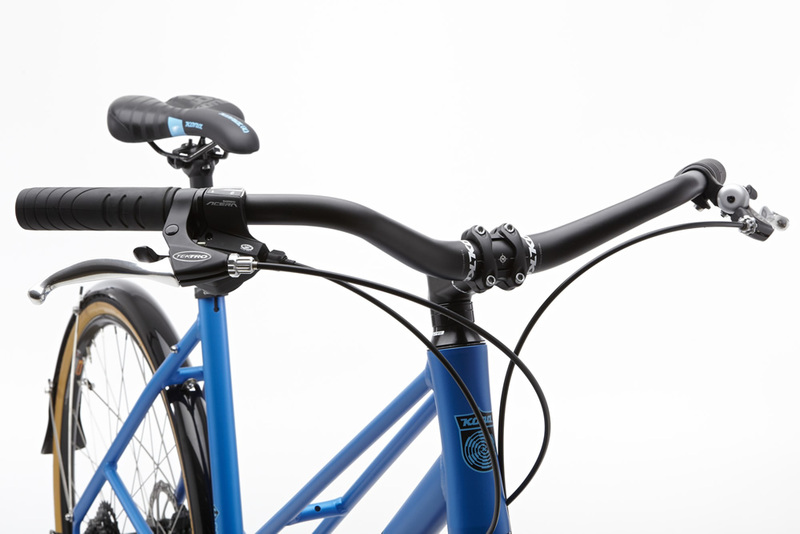 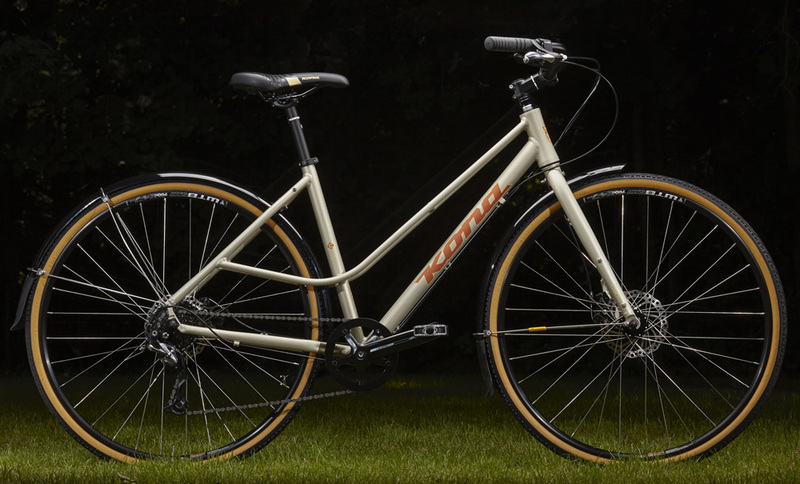 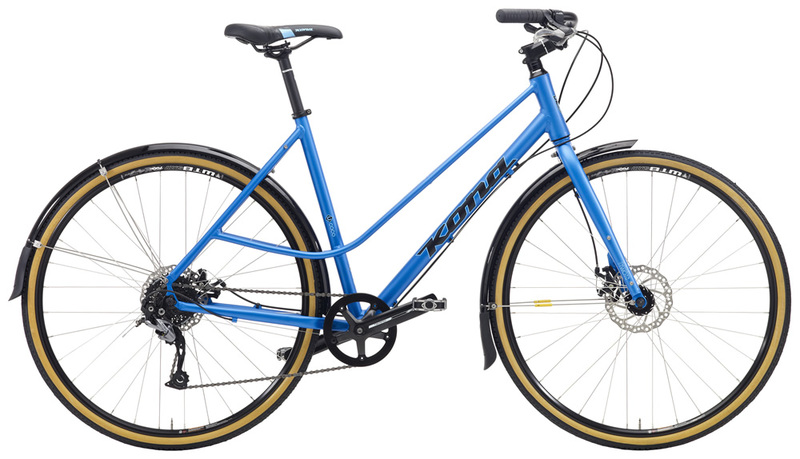 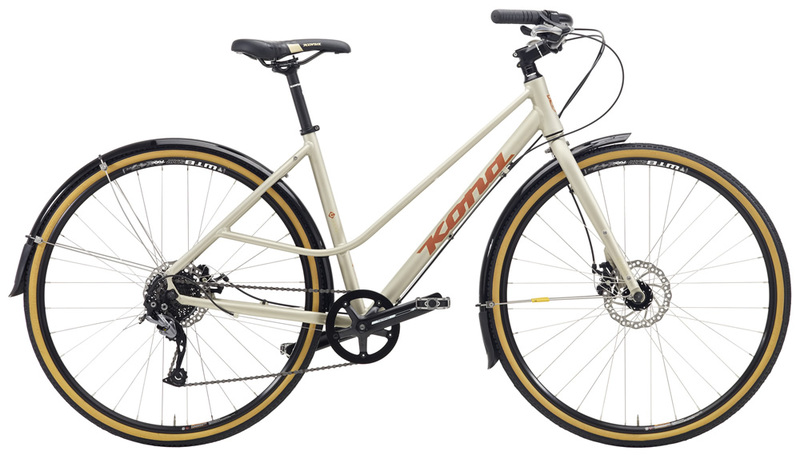 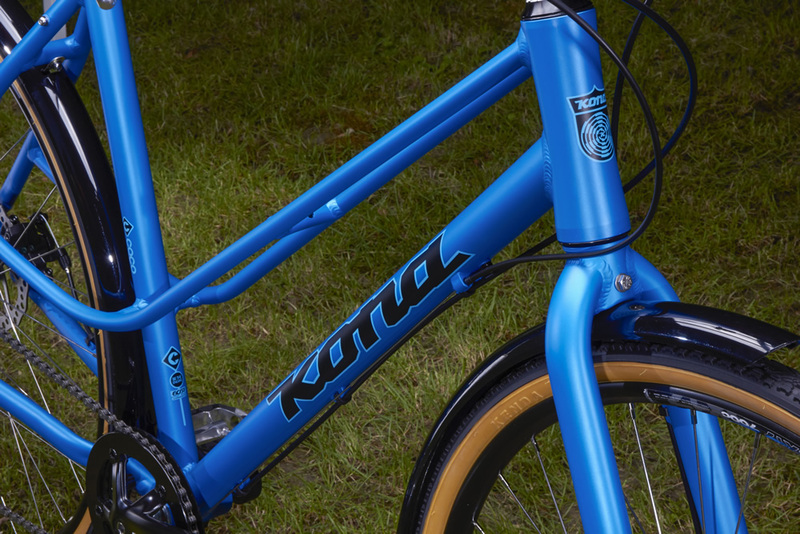 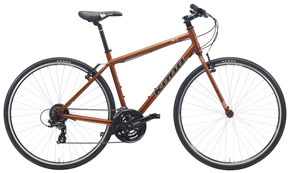 New for 2015, we’ve added an additional larger frame size, but the bike keeps its front and rear disc brakes, full fenders, upright Handplant handlebar, and an integrated bell on the brake lever.